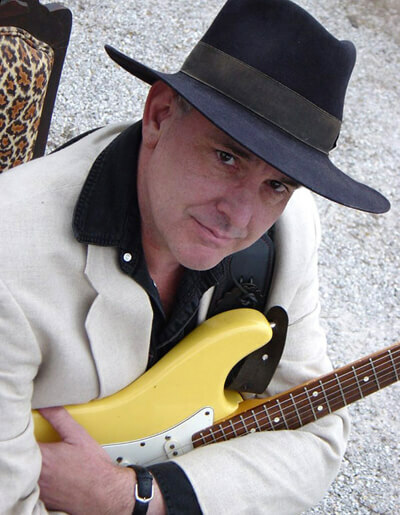 The 21st Saloon, 96th & L St.
Jimmy Thackery is a respected blues-rock guitarist known for his exciting playing. Other guitar players see him as among the best. Thackery performed with Muddy Waters, giving him a connection to the roots of the music and the opportunity to learn from a master. As one of the founders of Washington, D.C., area band The Nighthawks in 1972, Thackery recorded over 20 albums and hit the club circuit hard. The band was part of the blues resurgence of the late ’70s and ’80s. Since embarking on a solo career in 1987, Thackery has become one of the most popular guitarists on the scene. He’s also collaborated with contemporaries like Tab Benoit and Delbert McClinton.